February is the time of year when our thoughts turn to love, relationships and romance. Mostly because it's Valentine's Day, but also because it's colder outside and love warms the heart! 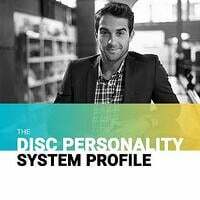 As you think about the best way to recognize your loved one, you should use DISC to inform your decision. 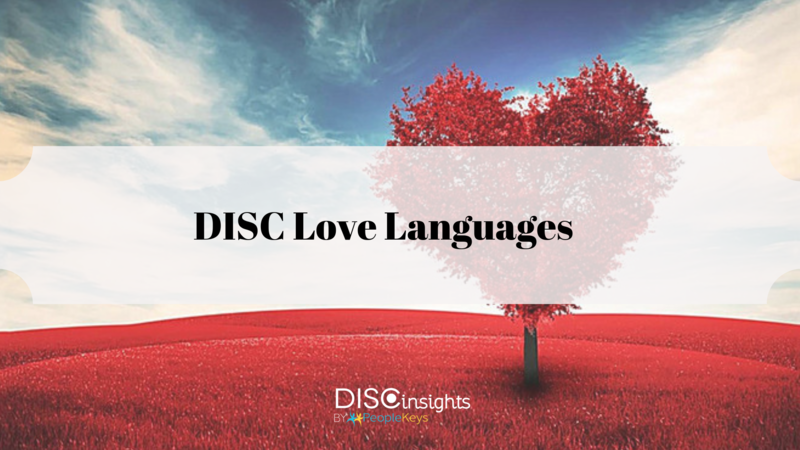 DISC practitioners often look for patterns of behavior indicative of the characteristics of that person's highest dimension, so it's natural to use DISC in the way you would use the book, The 5 Love Languages by Dr. Gary Chapman. In fact, a terrific resource like "5 Love Languages" can be used in tandem with DISC Behavioral Styles to help you know which love expressions will be best received by your loved one. The DISC Assessment is a relationship-building tool essential to ensure you and your partner are speaking each other's love languages. Once you both have taken your assessments, you should read each other's DISC reports carefully. What you learn should be both eye-opening and confirming of you and your partner's behavior and personality. Do something active together. 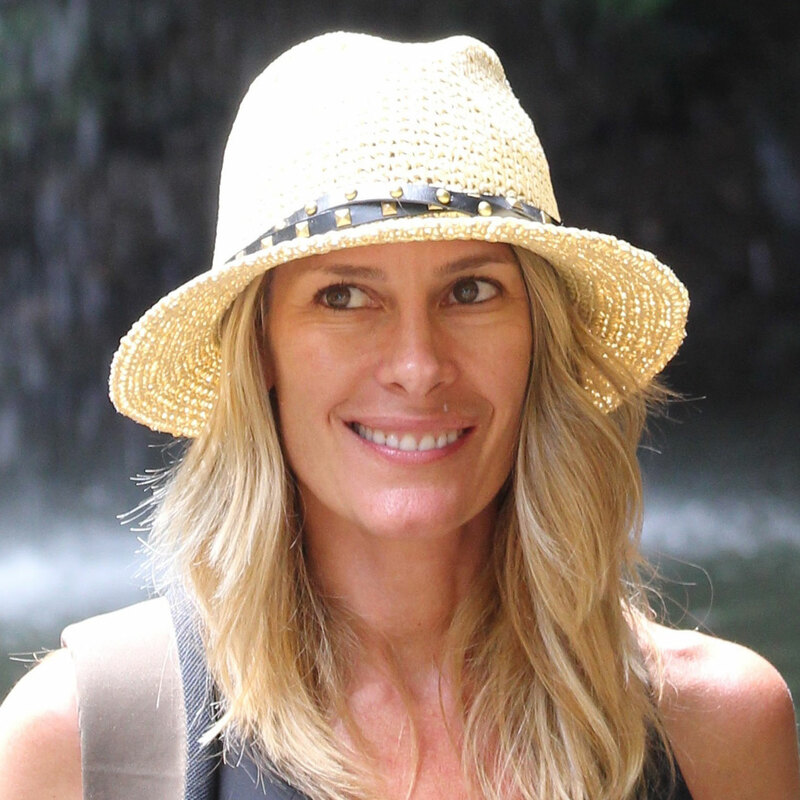 You may want to go ice skating, horseback riding or hiking. Bring a picnic lunch and have it ready to go for your adventure. If you don't want to expend a lot of energy, go hear live music, attend the theater or watch a movie. D's love to be active and they don't want to have to handle the details, so if you coordinate an activity and take care of the details for your "D" partner, it would be a perfect way to express your love! Surprise your loved one by showing up at work to take him/her to lunch! Bring flowers for an added touch. Make reservations at a favorite restaurant. This could be a chance for you to impress your partner and also make him/her look good in front of colleagues. He/she would be delighted to be able to introduce you to co-workers and show you off. "I" styles enjoy gifts that enable them to interact with others and be the center of attention. Plan to get a couple's portrait with a professional photographer or have a favorite photo enlarged and framed. It would also warm your partner's heart to see a computer or phone screen saver with your images there. A high "S" style personality would enjoy seeing the photos and knowing that you appreciate him/her enough to put them in a special place. Skip the busy restaurants and make dinner for your partner. Just make sure to plan a menu considering favorite foods, preparation methods, and music. The high "C" style will appreciate that you have taken note of everything and planned everything down to his/her favorite candle scent. The "C" style will also be comfortable with the intimate setting and familiar surroundings.